Fat transfer treatments have become popular in recent years, but the technique is not new. The use of a person’s own fat has been common in medicine for decades. Today, we routinely use fat cells to restore contours to various parts of the body and to rejuvenate areas affected by age. We are pleased to offer fat transfer as an option for women who are considering a natural breast augmentation. While many breast reconstruction procedures require the use of synthetic implants, there is an additional treatment available to augment the size of the treated breast through natural means. One option is to transfer fat from one part of the body, often the abdomen to the breast. The fat transferred to the breast optimally looks and feel like a natural breast. Fat transfer procedures are performed to extract fat cells from one part of the body and insert them into another area. Fat transfer to the breast may be for reconstructive or cosmetic purposes. In either situation, the placement of fat cells into the breasts refines their shape through subtle enlargement. You should discuss this option with Board Certified Plastic Surgeon, Dr. Claytor at our Bryn Mawr office. Who is a candidate for fat transfer to the breast? An understanding that breast size may enlarge approximately 1 to 2 cup sizes. A commitment to maintaining a stable body weight. They do not smoke or are willing to quit to enable their body to heal properly. They have sufficient fat to harvest for transfer into the breasts. The primary reason why many women find fat transfer to the breasts appealing is that the process is completely natural. Fat cells are taken from the body and therefore pose no risk of foreign body reaction. Natural breast augmentation using fat has become more predictable as techniques have improved. A patient can expect 50 to 80 percent of the transferred fat cells to survive and permanently fill out breast shape. Fat transfer may not require general anesthesia, and the procedure typically carries fewer risks and a shorter recovery period than breast implant surgery. The final outcome from treatment looks and feels natural because it is. My doctor lived up to his numerous positive reviews. His rating was so high that I almost thought he was too good to be true, like there had to be a catch but he was truly excellent as was his staff. There are distinct differences between fat transfer and breast augmentation with implants. Both provide a safe and effective way to achieve long-lasting fullness. However, one involves the placement of foreign objects into the body where the other does not. Breast augmentation surgery is performed under general anesthesia. 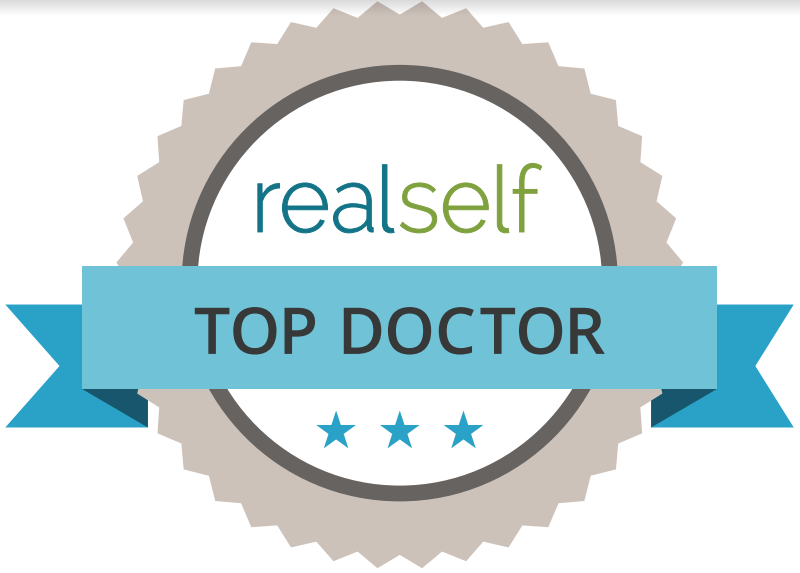 An incision may be made around the areola or along the breast crease. This results in a subtle scar. After breast augmentation, many patients return to work within a week. Soreness and tightness gradually decrease over time and can be managed with compression and over-the-counter medication. Breast implants can achieve much greater enlargement than is possible with fat transfer. However, breast implants do require upkeep. Women are advised to obtain MRI imaging every few years to evaluate implants for leaks or rupture. At some point, implants usually need to be replaced. With a fat transfer there is no need for upkeep in terms of breast screenings outside of normal mammogram guidelines. Also, there is the added benefit of improved body contours in the donor area from which fat is harvested. A disadvantage is that the breasts may not fill out to the extent desired in a single procedure. The donor site for fat transfer is discussed and selected during our consultation for treatment. Common sites for fat extraction include the flanks, stomach, and thighs. Before harvesting fat cells, appropriate anesthetic is administered to numb nerve endings. Patients do not feel any pain as a small cannula is inserted through a tiny incision in the skin. The fat that is collected into a sterile reservoir is processed in a way that enriches the stem cell concentration of the matter we will insert into the breasts. The refined fatty substance is deposited into breast tissue using a cannula. Droplets of fat are introduced into areas of the breasts that have deflated or require more volume. Are there any risks to fat transfer to the breasts? The fat transfer procedure is so streamlined that the risks associated with surgery are very low. Liposuction and fat injections may be performed with local anesthetic and IV sedation, reducing risks associated with anesthesia. The most common concern related to this procedure is that the desired outcome is not achieved. This can happen because too many fat cells fail to integrate into the breast tissue. It is important that patients understand the limitations of fat transfer to the breasts in terms of the degree of augmentation that is possible. Our thorough consultation seeks to ensure patients have an accurate impression of their predicted results. If I lose weight will I also lose volume from my breasts? Weight fluctuations affect fat cells in any given part of the body. If you gain or lose weight after breast augmentation with fat transfer, it is quite possible that your breasts will change shape. 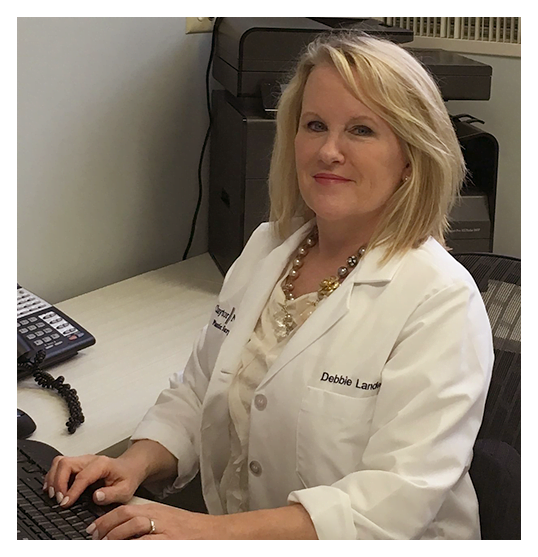 Maintaining a stable weight is one of the best ways to enjoy long-lasting results from fat transfer both in the breasts and in the donor area. Will a fat transfer permanently augment my breasts? Fat cells that integrate into the breasts can be expected to remain permanently. The overall appearance of the breasts is expected to change as a result of weight fluctuations and the natural aging process. Will I have noticeable scarring after fat transfer to the breasts? Both liposuction and fat injections are conducted through very small incisions that need only accommodate the hollow tube for fat extraction and insertion. The resulting scars are also small and usually fade to a point at which they are nearly invisible. 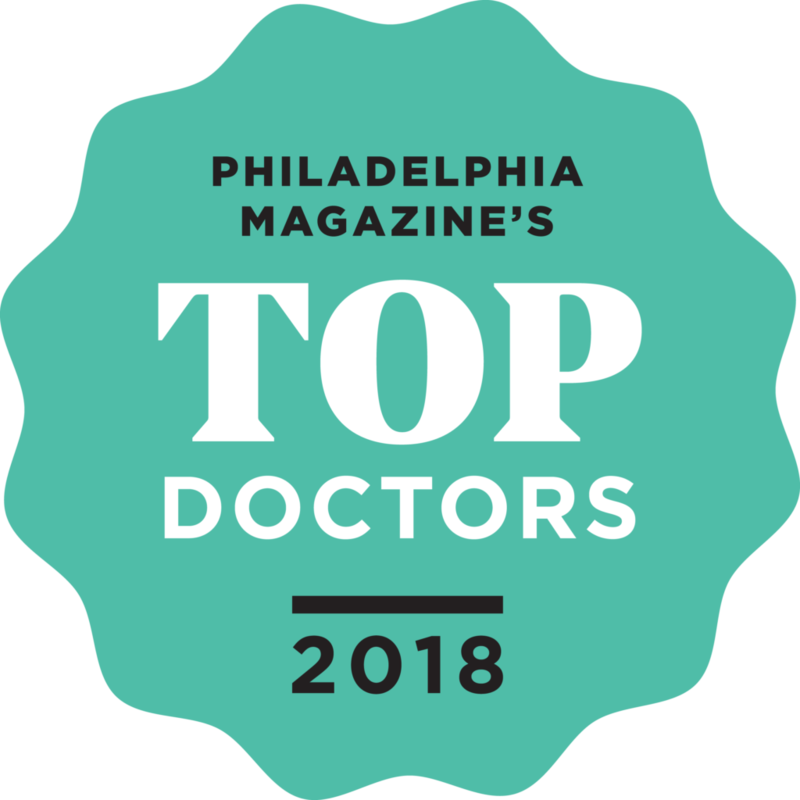 If you are interested in a Fat Transfer and would like to see if you are a good candidate, call (610) 527-4833 to schedule a consultation with Main Line Top Doctor, Dr. Claytor. 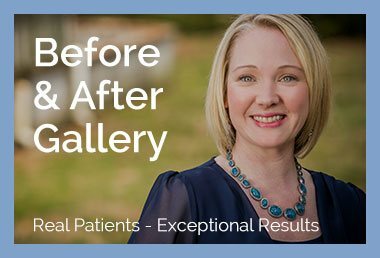 Our plastic surgery practice serves patients from Philadelphia, Bryn Mawr, Main Line and surrounding areas.